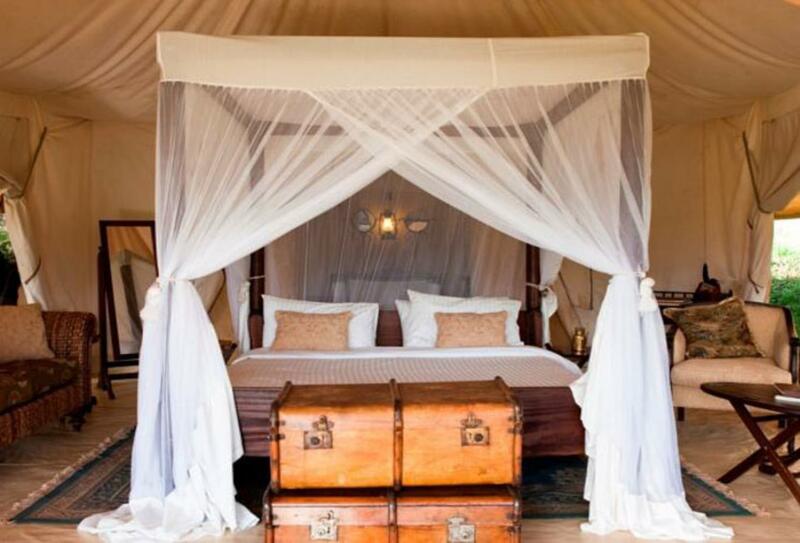 Cottar’s 1920’s Safari Camp recreates the golden age of safaris with its marquee tents, antique furniture and views over the Masai Mara and the Serengeti plains. 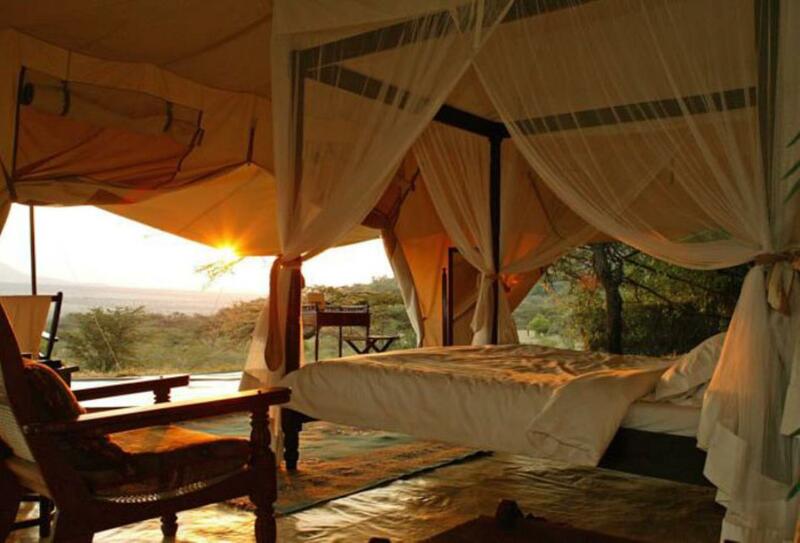 The camp is on 6,000 acres of private land offering easy access for day and night game drives, game walks and visits to the local Masai community. There are 10 tents at the camp and all feature en-suite facilities and are ideal for couples or families with young children. 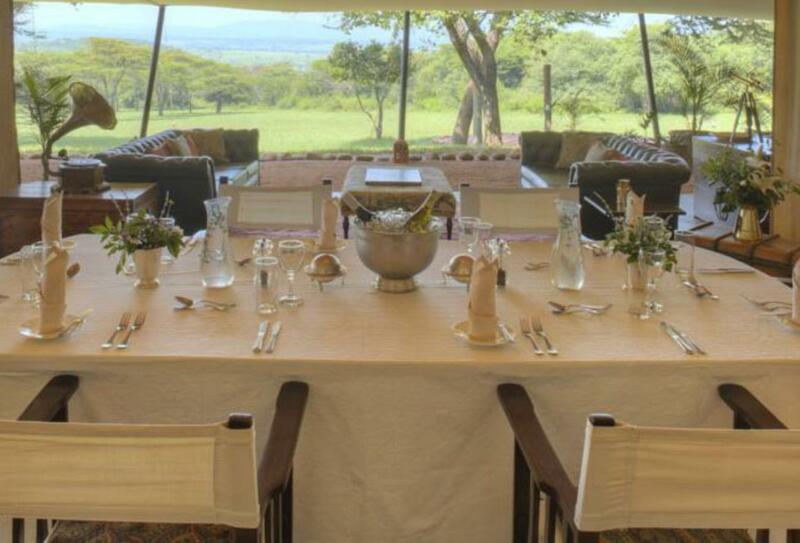 There are two main tents where guests can dine, relax and enjoy the pool and spa facilities after a game drive. There are also safari baths and showers located in the Savannah for a truly unique outdoor bathing experience. 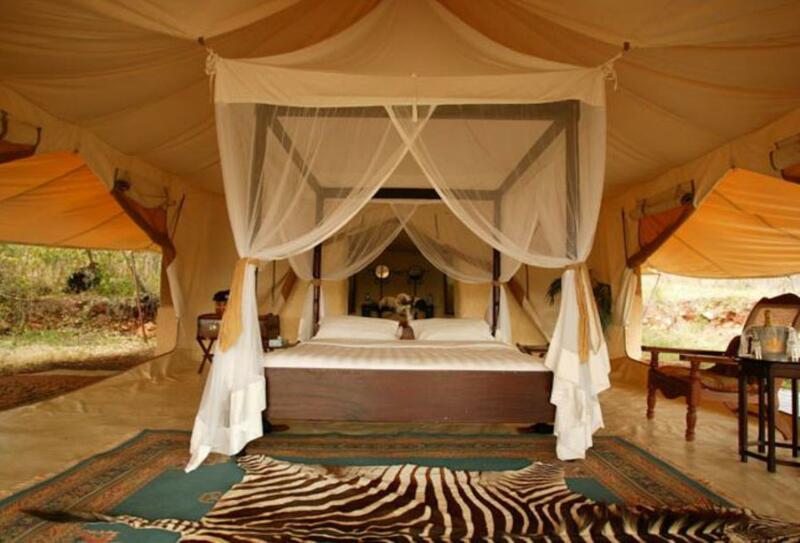 Tents have one double bed and have a seating area and hot tub. The camp has a daily set menu and meal times are; breakfast 0600 to 10.00, lunch is 12.30 to 14.30 and dinner at 19.00 to 22.00. 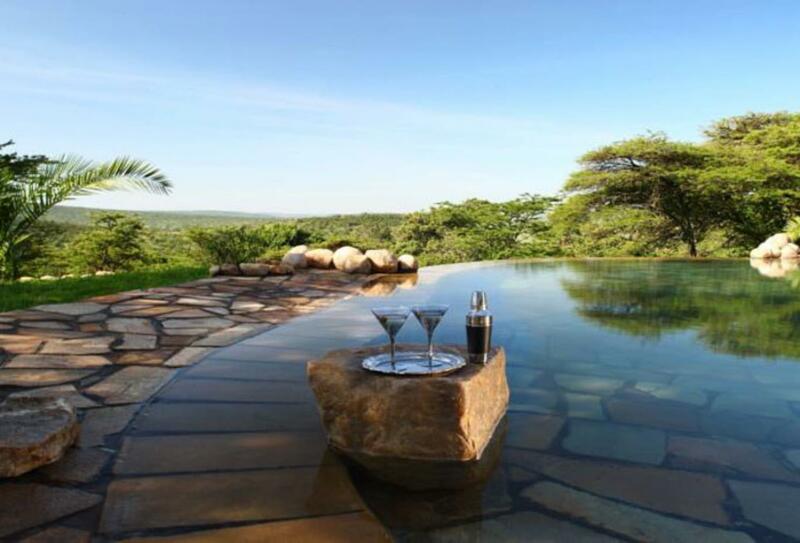 It is set in a private game reserve spanning 6000 acres on the border of the Serengeti and Maasai Mara game reserves in the South of Kenya. Cotter’s airstrip is a 10-minute drive from the camp.